Epic Games are working on bringing the Fortnite: Save The World mode for free to consoles next year. Originally due to launch in 2018, the developer says that it wants to get things right and is looking to tweaked features and scale its current system for launch. Save the World is the paid PvE version of Fortnite. With Fortnite Battle Royale (PvP) being free with microtransactions and proving immensely popular, it’s no surprise that Epic Games are heading down this route. If you’ve not tried it out yet and can’t wait until Save The World free-to-play 2019 release date, then you can pick it up as a discount right now. There’s currently 50% off various versions of the game, including the Deluxe, Super Deluxe and Limited Founder’s packs. 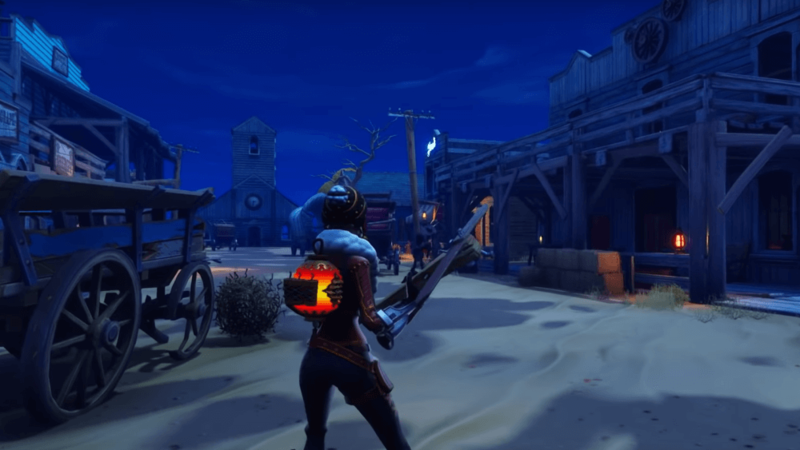 There’s also a special Halloween event for Fortnite: Battle Royale incoming, which Save The World players can benefit from. Though a release date has yet to be announced, Save The World players who login during the Fortnitemares Event will gain some exclusive items – the Skull Ranger Ramirez and Brainiac Jonesy.